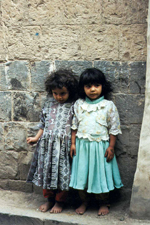 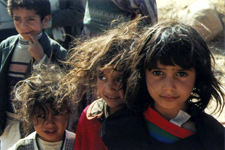 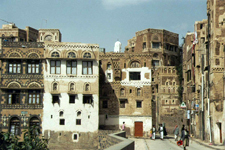 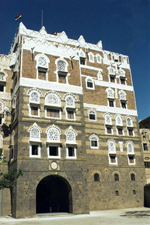 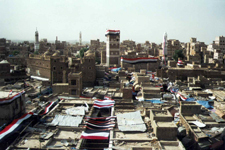 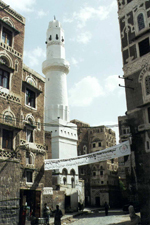 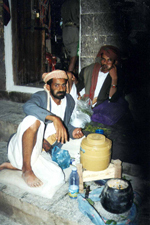 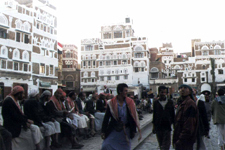 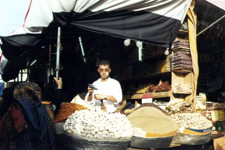 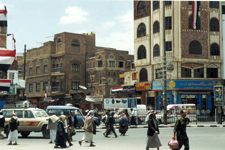 Sanaa - 2,2 million inhabitants, is located at an altitude of 2350 metres, is the capital of Yemen. 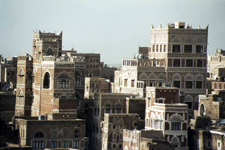 It shelters one of the largest museums in the open air in the world. 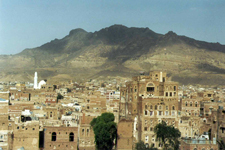 Isolated during 1500 years, visited only by a handful of Europeans, this legendary city brutally made its entry in the modern world in second half of XXth century. 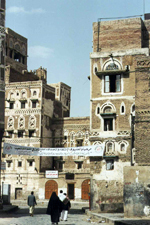 The oldcity stand proudly in the middle of modern districts swept by the clouds of dust which the cars raise.